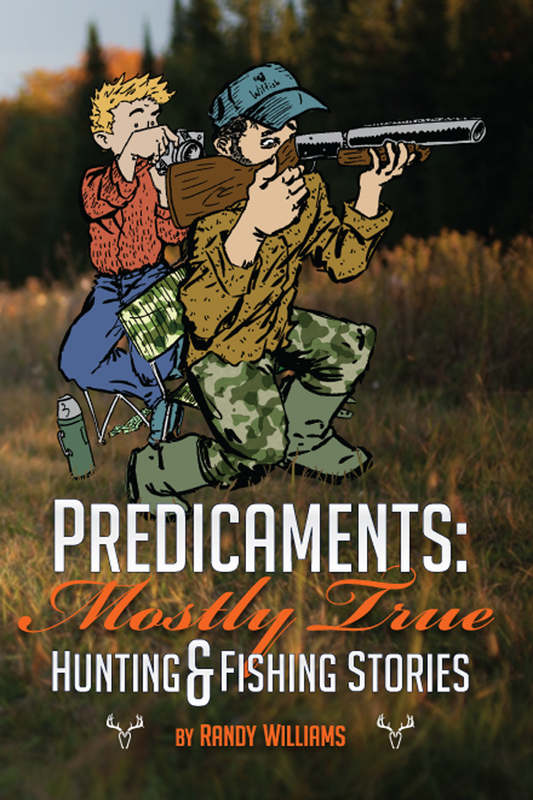 I am very proud to announce the book Predicaments: Mostly True Hunting & Fishing Stories written by Randy Williams with illustrations and book design by Shawn Williams has now been released!! 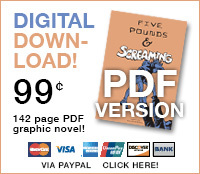 It’s on Amazon.com here. It has been a pleasure working with my dad on this original project. He has long been known for telling great hunting and fishing stories, and has a way of making them entertaining, even if you are not a huge fan of these outdoor hobbies that mean so much to him. 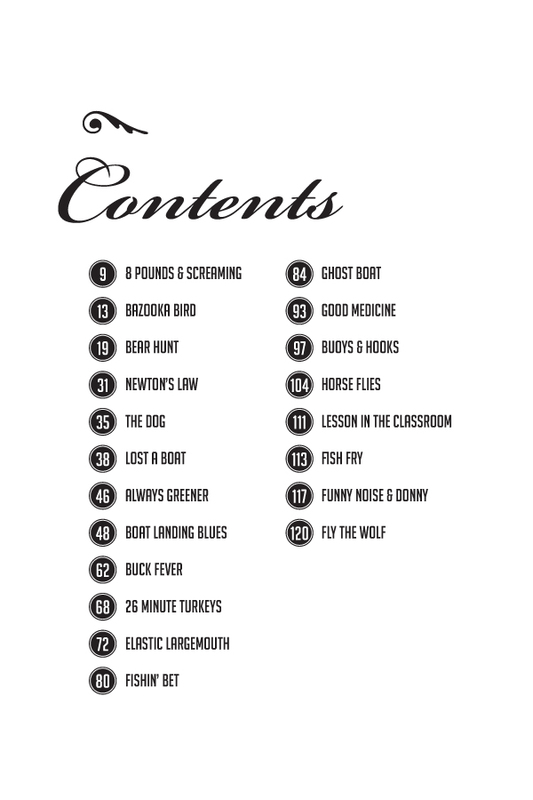 There are more than 20 very funny true tales in the book, that showcase friendly wisdom as well as dumb luck. And ultimately a true love for the outdoors. See Randy’s fishing guide and taxidermy site wilfish.com here. Thanks for checking it out, I know you’re going to love it. Randy has a great way of putting his outdoor experiences into words. Reading this book is like being there with him on his adventures. 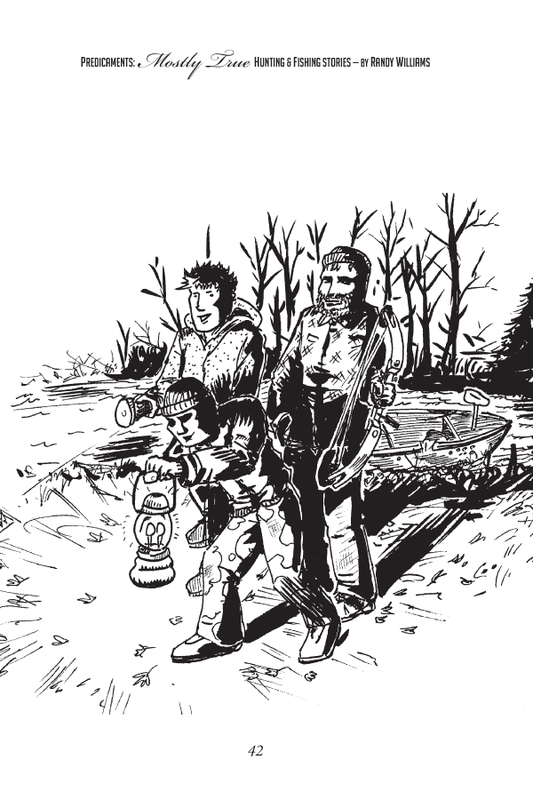 Randy Williams, an avid Wisconsin outdoors man, has accumulated countless humorous anecdotes. This collection of tales centered on Randy’s passion for spending time with family and friends in the outdoor world rekindled many fond memories of my own adventures as a sportsman and I am sure it will do the same for you. Yup, I have been in many a predicament with Randy and I keep coming back for more. A unique quality that Randy has (as evidenced in this book) is that he can laugh at himself. Don’t let his “predicaments” fool you. The author is a gifted hunter and fisherman. More importantly he is a good steward of our land. Everyone should have a hunting and fishing partner like Randy. Enjoy the book.